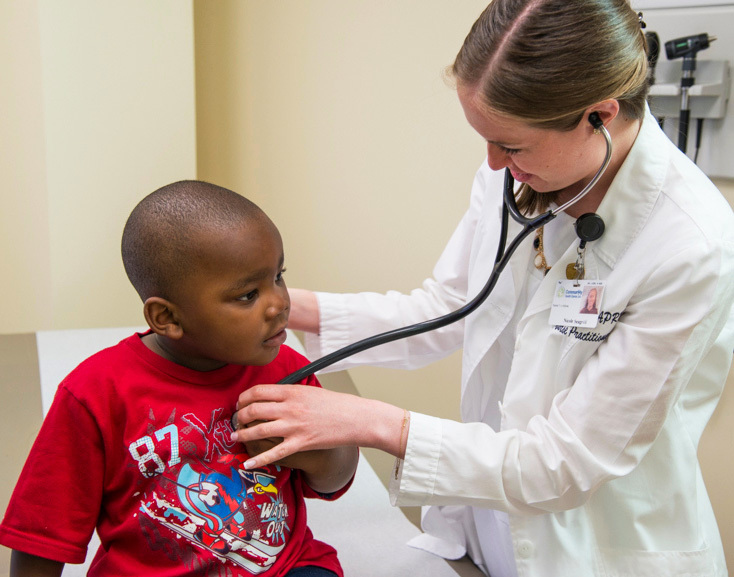 Demonstrated commitment to providing care to medically underserved populations. Desire to practice as a behavioral health provider in a Federally Qualified Health Center (FQHC) upon completion of the residency program. Yes. 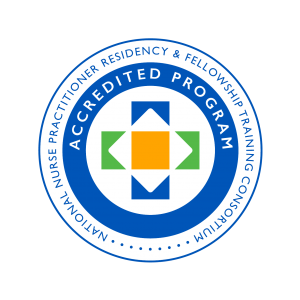 After the residency program year, residents are required to complete a one year employment commitment. This commitment allows for the residents to have a year of practice at one of the CHC locations. Additionally, this opportunity provides continuity in the training experience and a smooth transition to full time practice. The team will work with the residents during program year to identify a mutually agreeable site for the post-residency commitment. Yes, Residents may be required to work an occasional weekend or extended evening hours. Many of these occasions are for the additional training opportunities designed to enhance the program experience. Residents may be required to take call overnight during the program year. Evening and weekend hours will be coordinated between the residents and the program team.